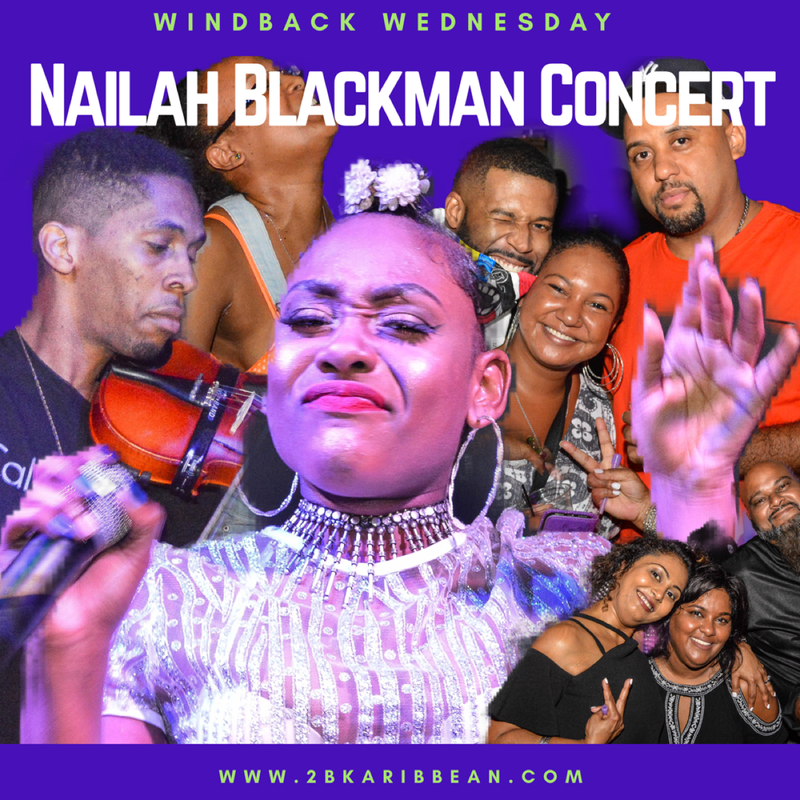 Nailah Blackman made history on Saturday September 22nd 2018 , when she headlined her first concert in Atlanta. 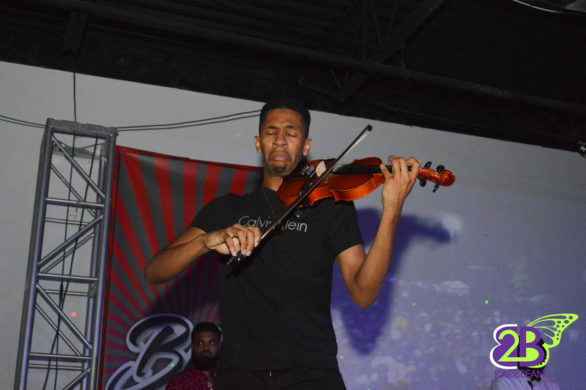 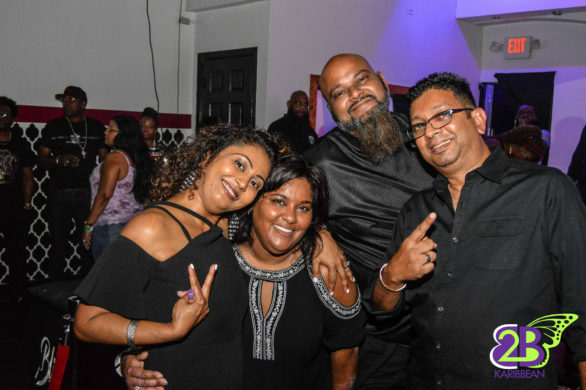 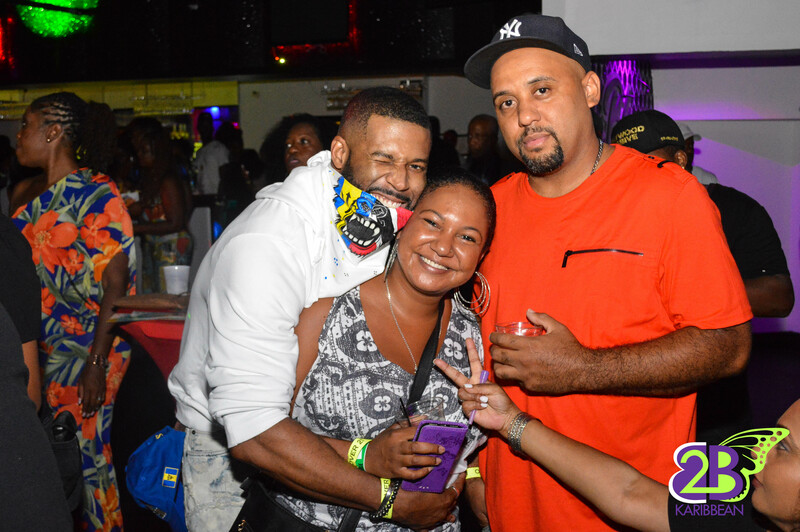 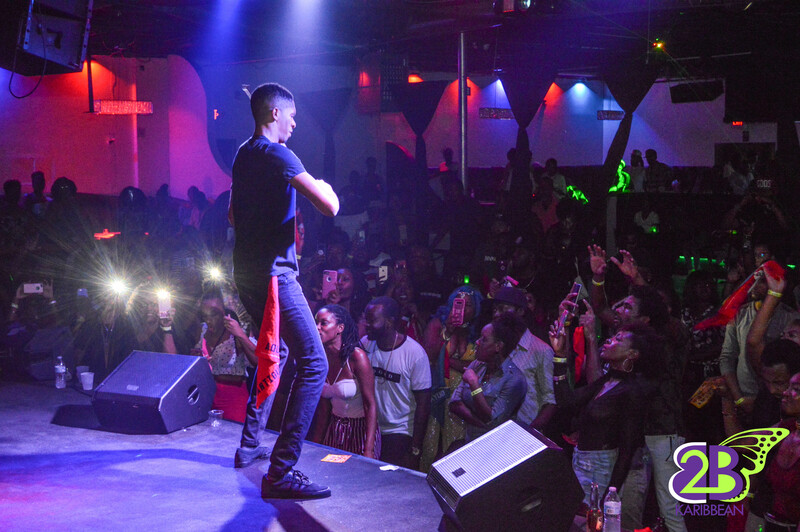 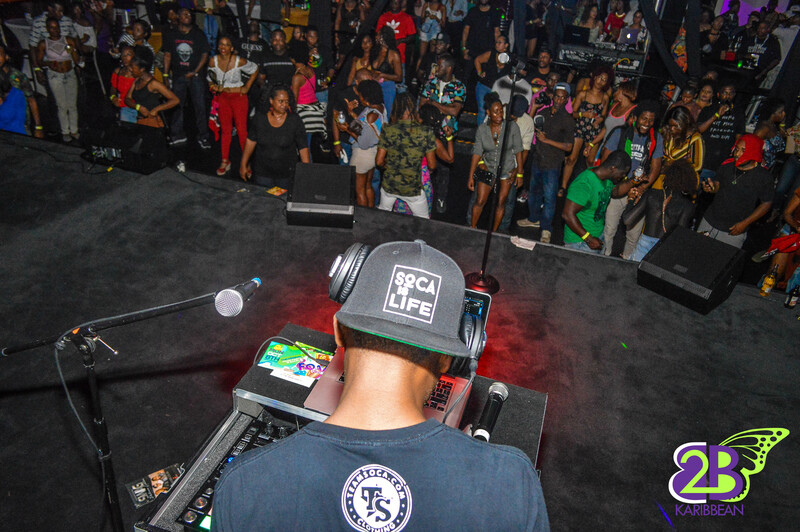 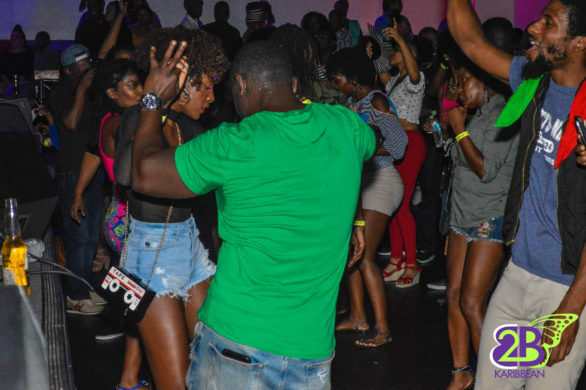 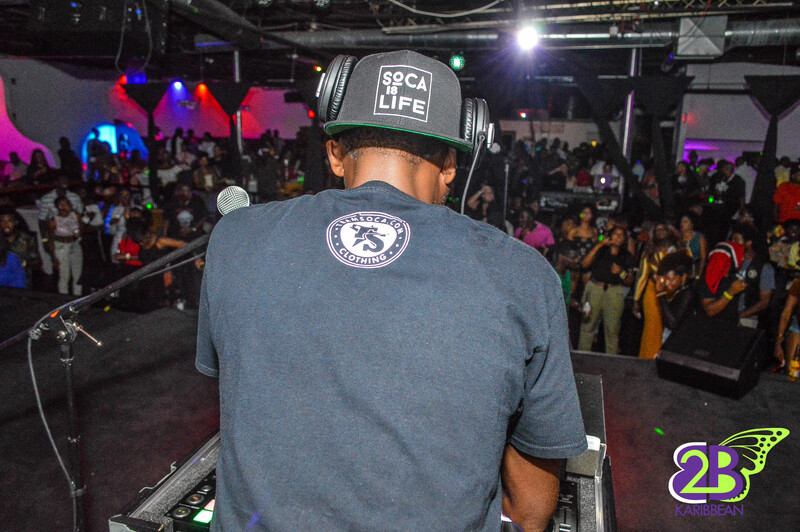 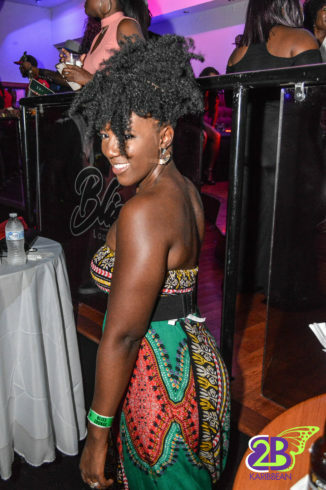 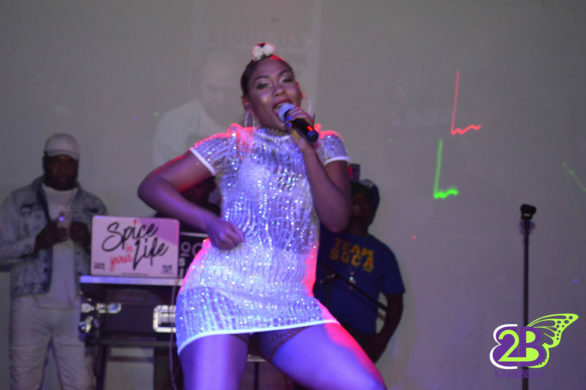 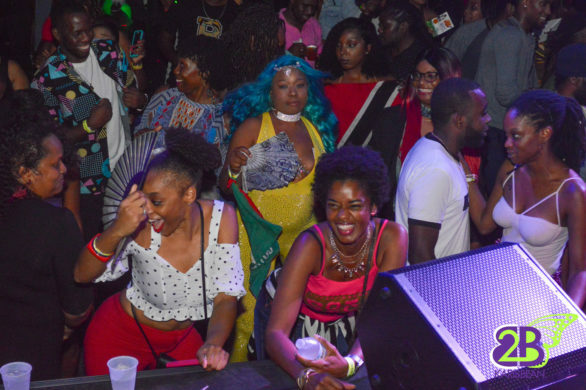 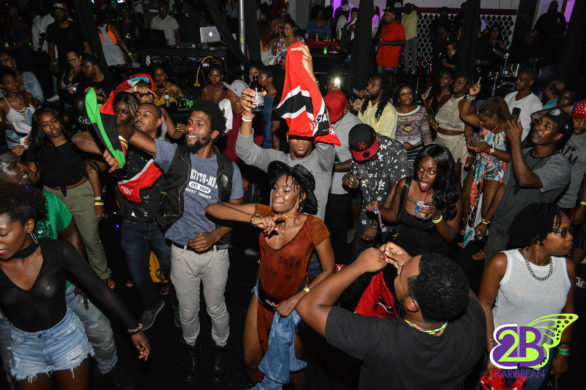 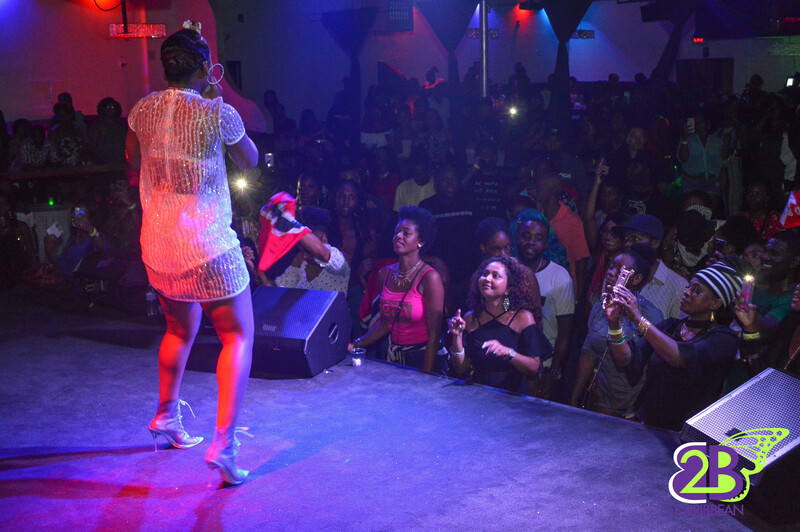 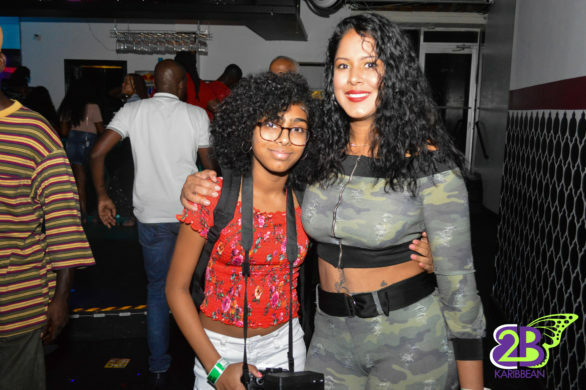 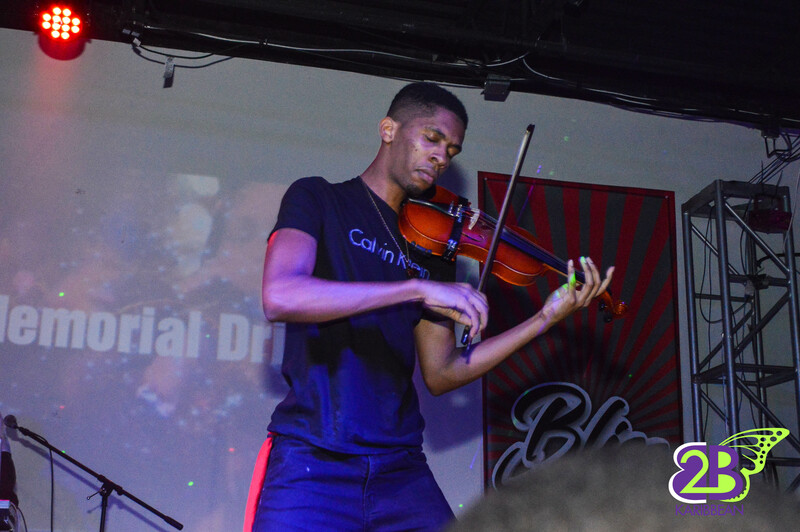 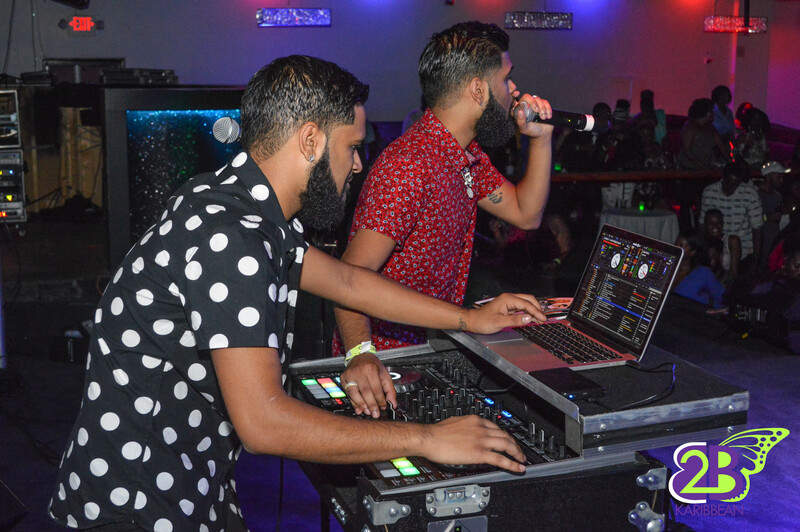 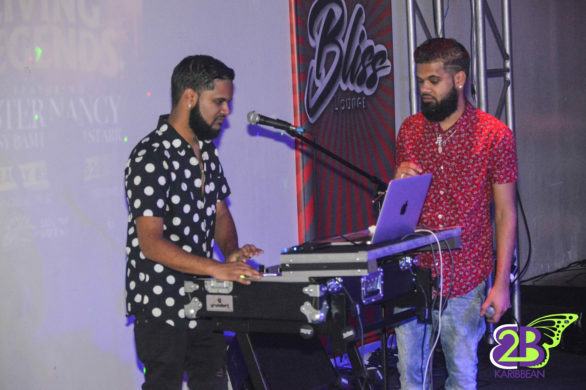 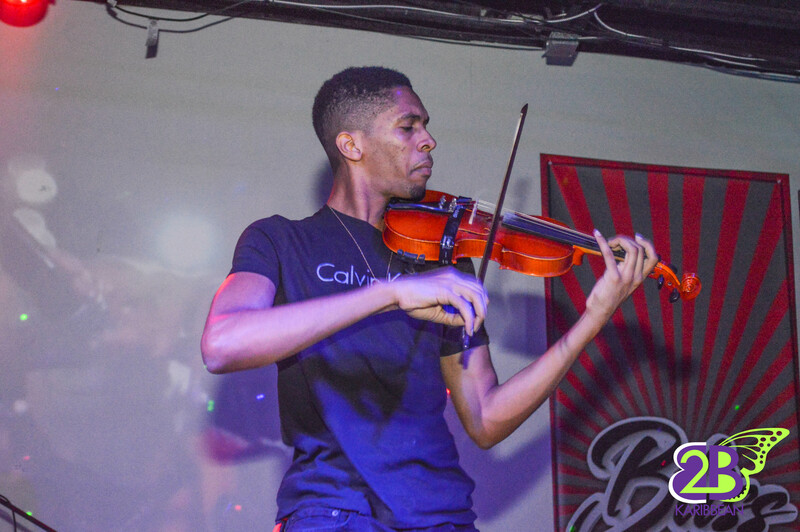 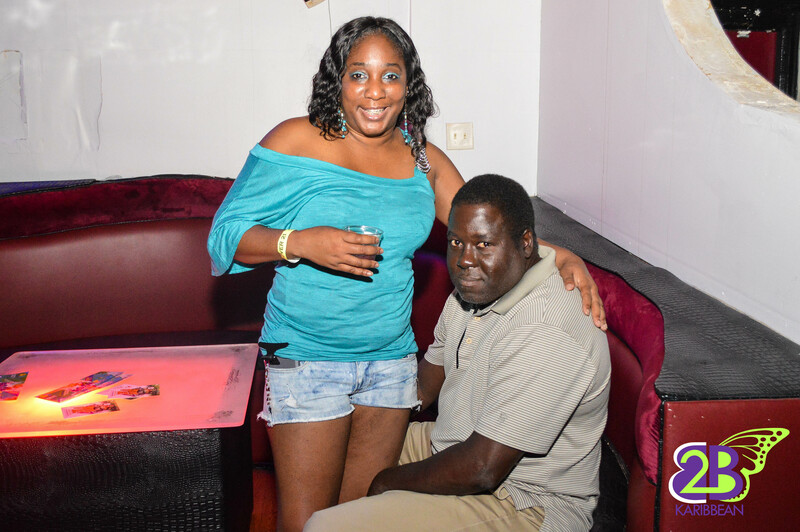 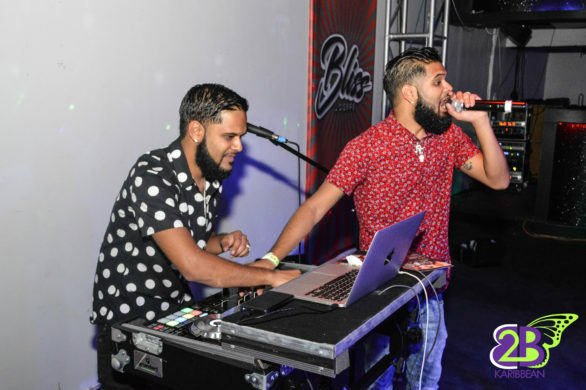 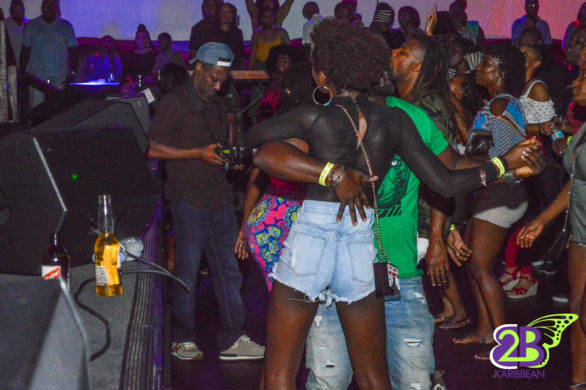 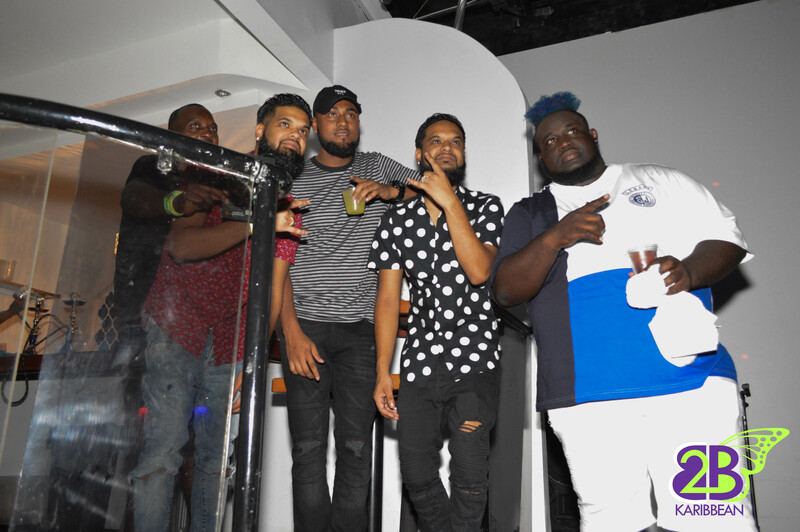 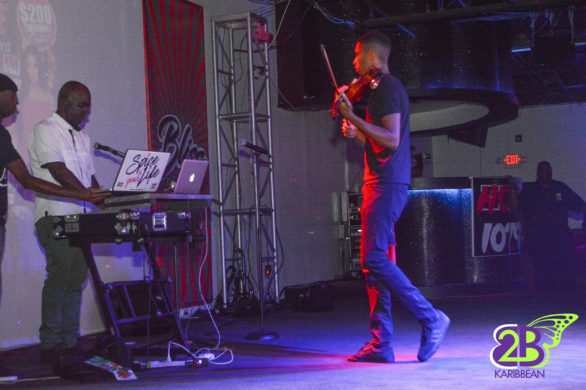 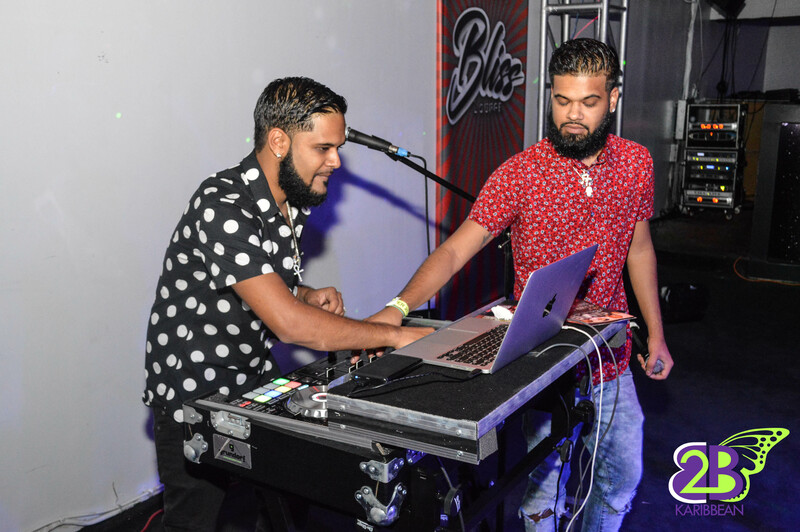 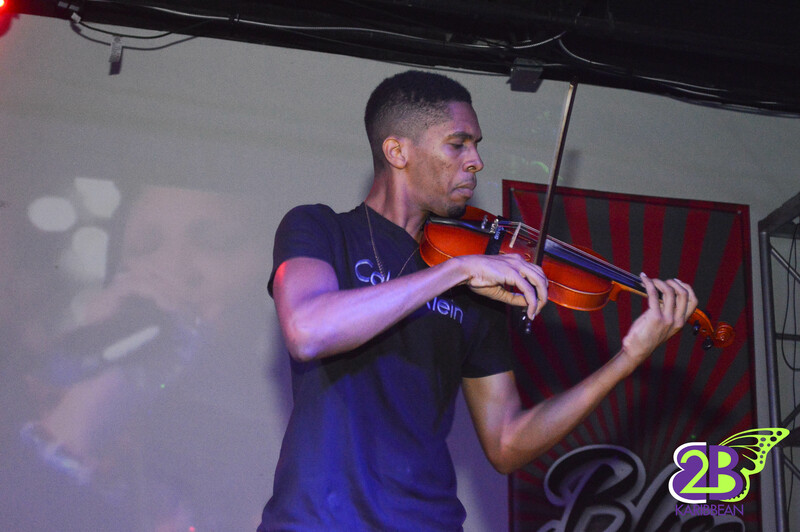 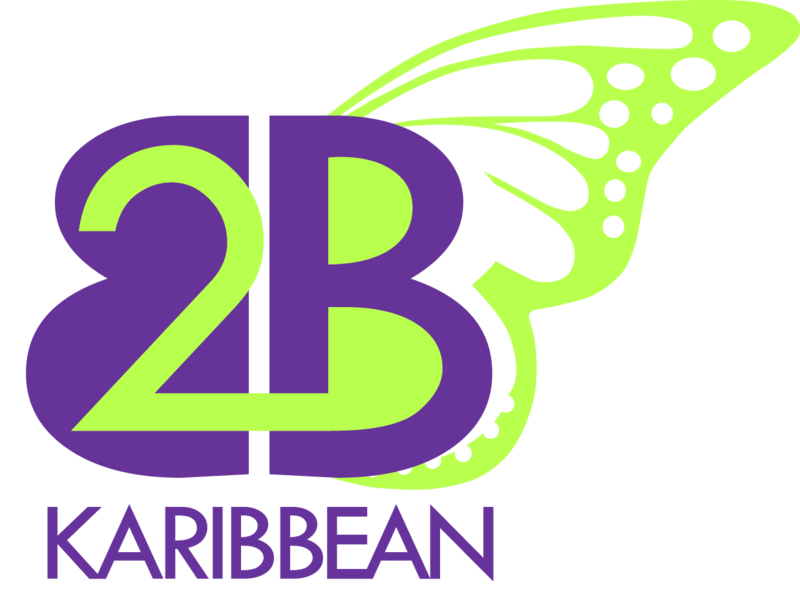 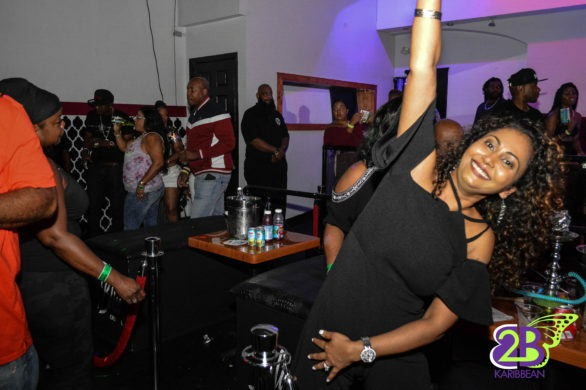 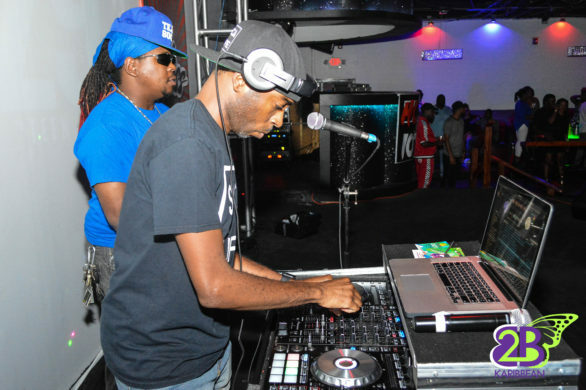 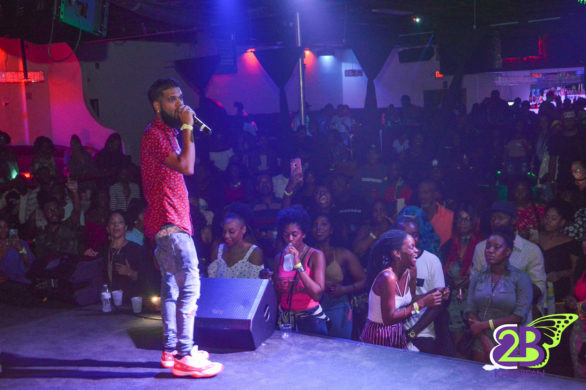 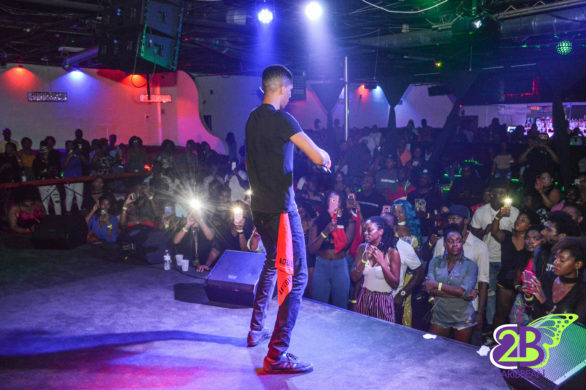 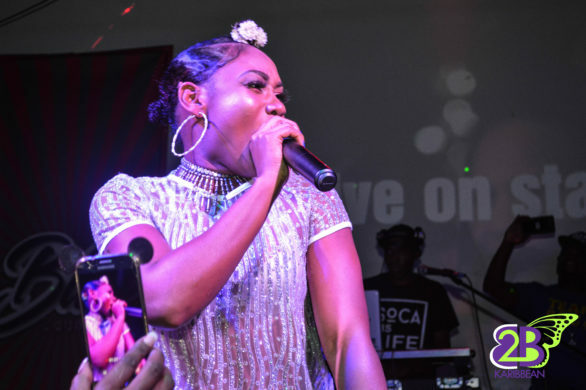 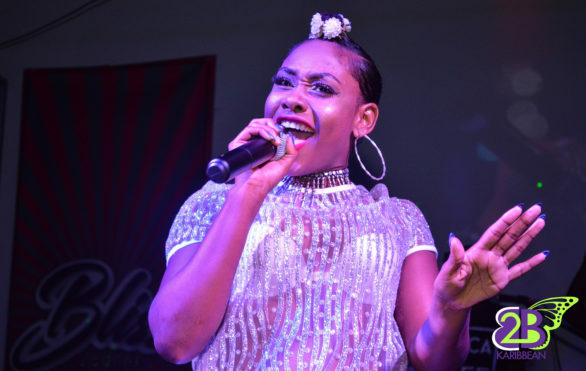 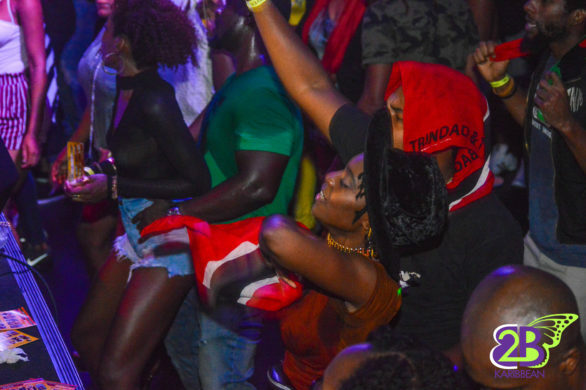 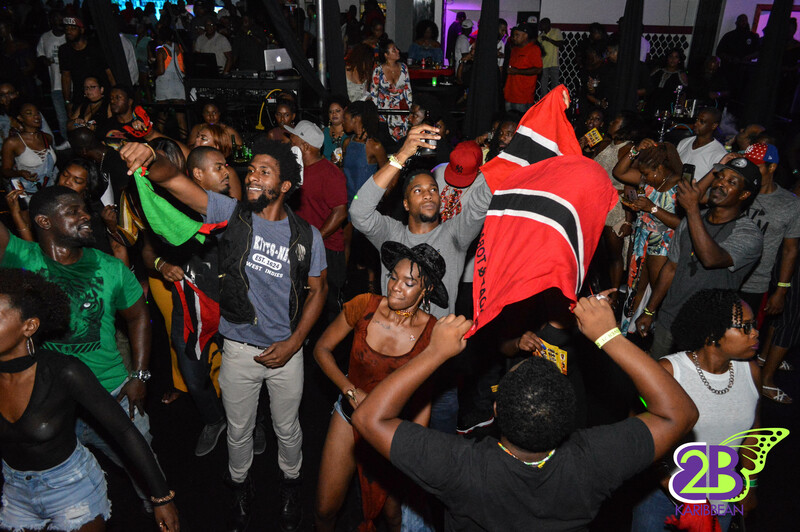 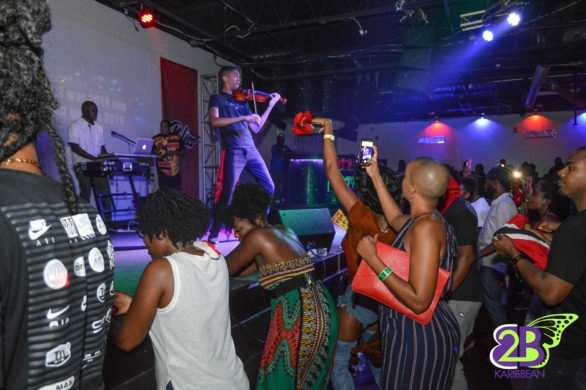 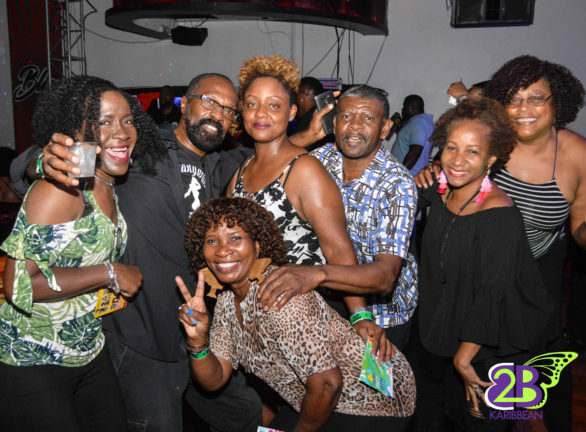 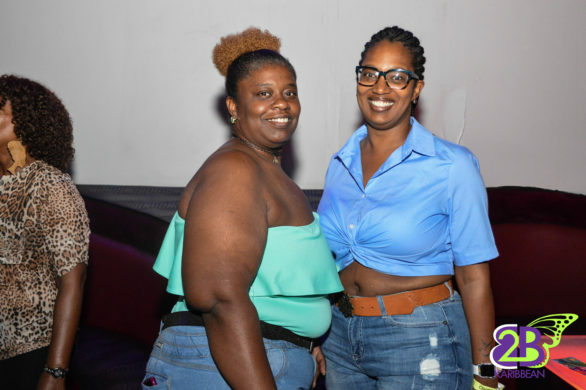 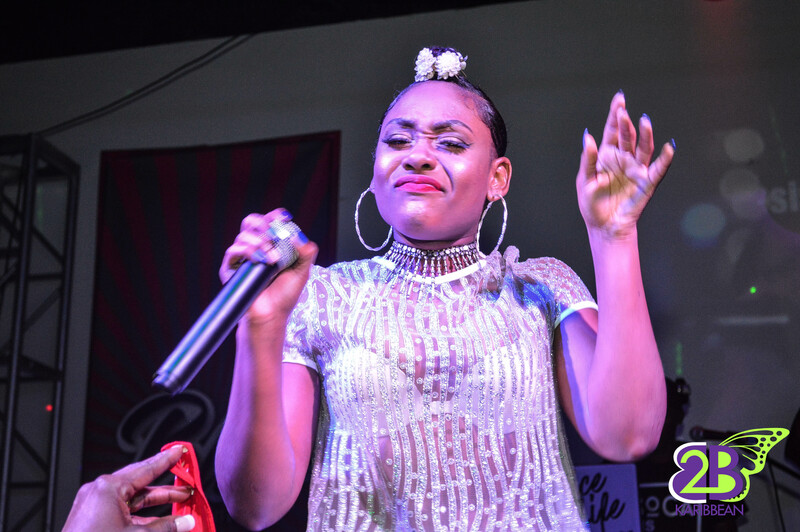 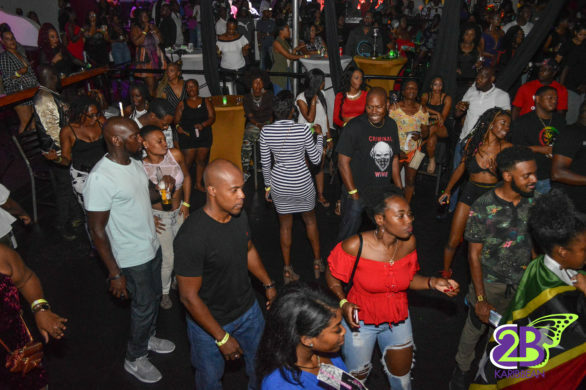 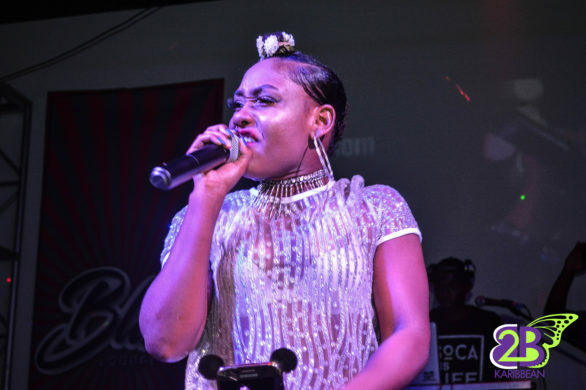 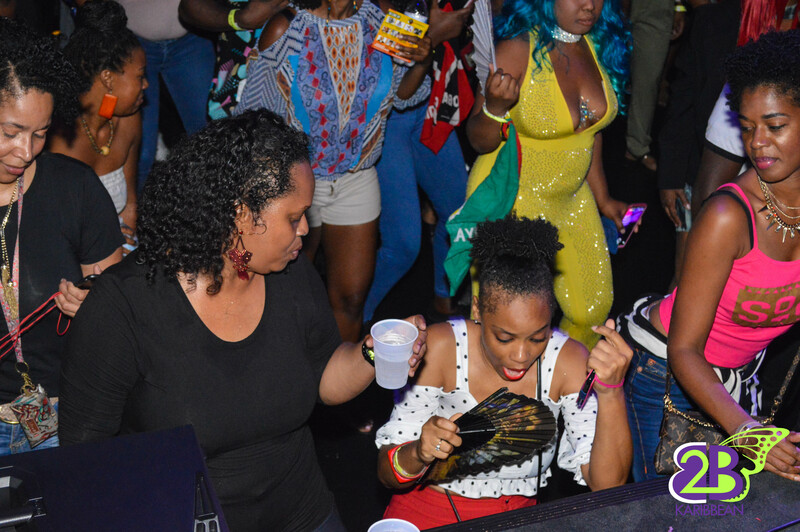 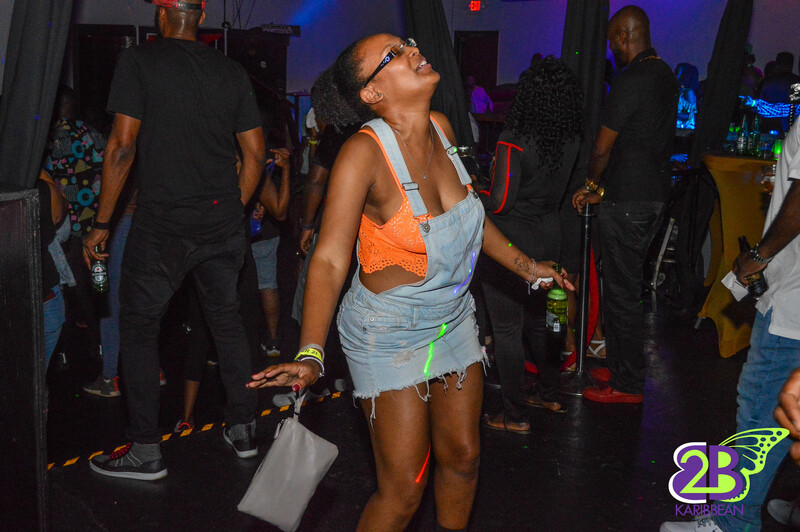 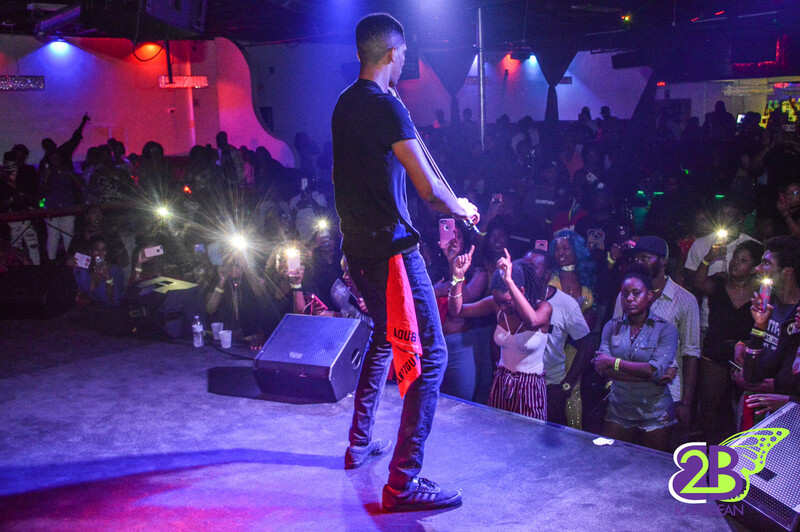 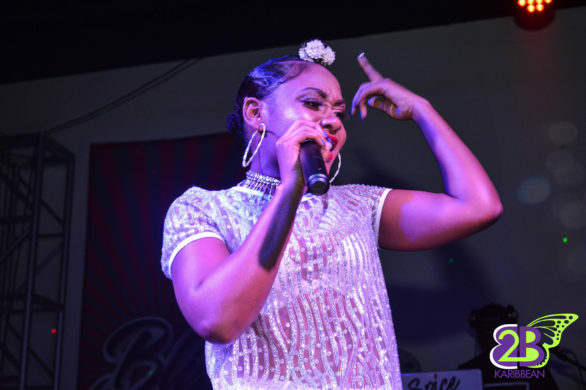 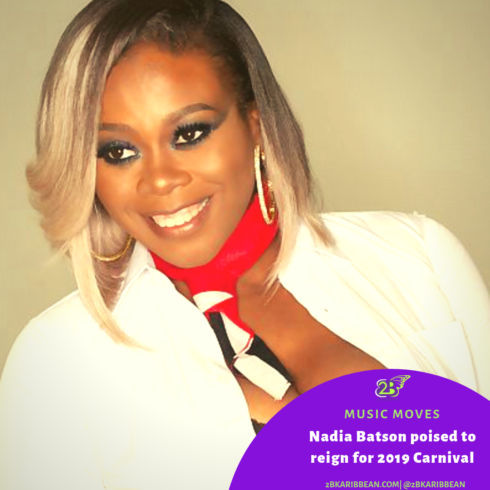 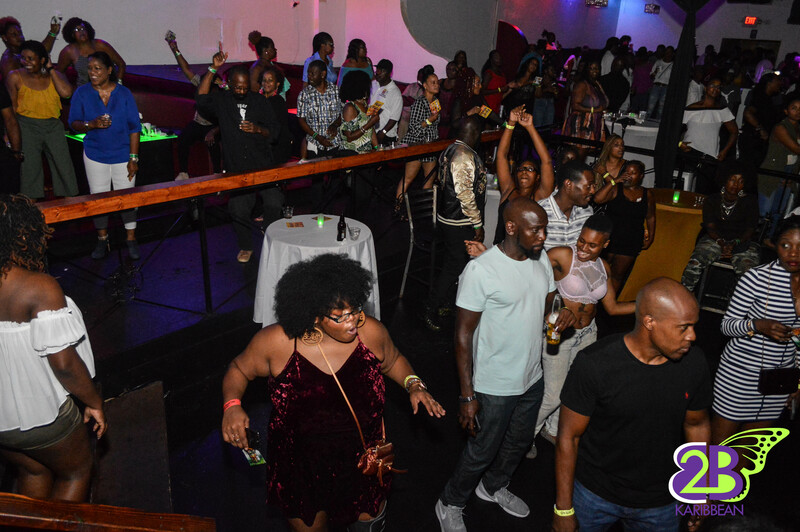 The soca princess performed to a full house at Bliss Lounge on Memorial Drive in Atlanta. 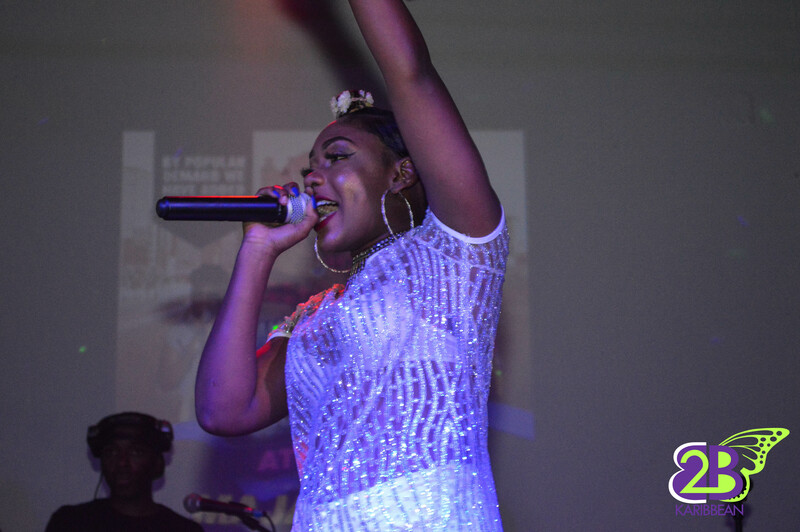 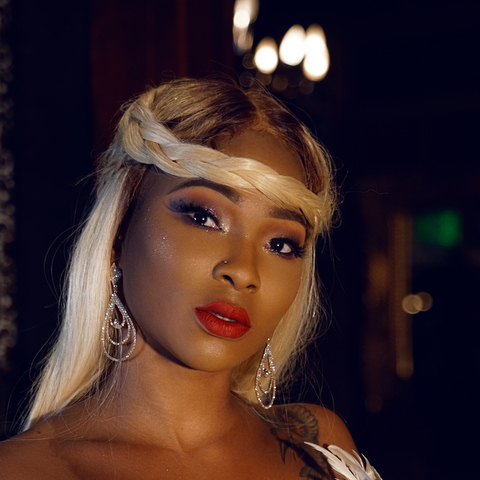 Nailah headlines concert in Atlanta for the very first time. Nailah Blackman made history on Saturday September 22nd 2018 , when she headlined her first concert in Atlanta. 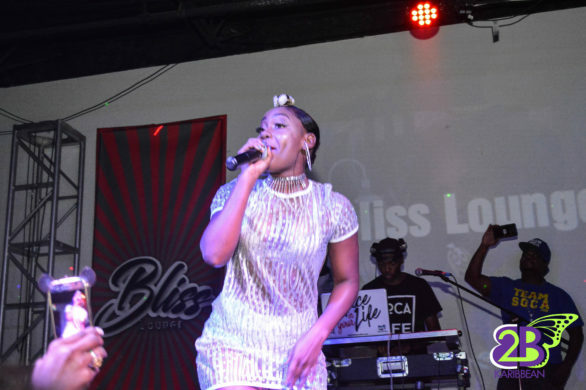 The soca princess performed to a full house at Bliss Lounge on Memorial Drive in Atlanta. 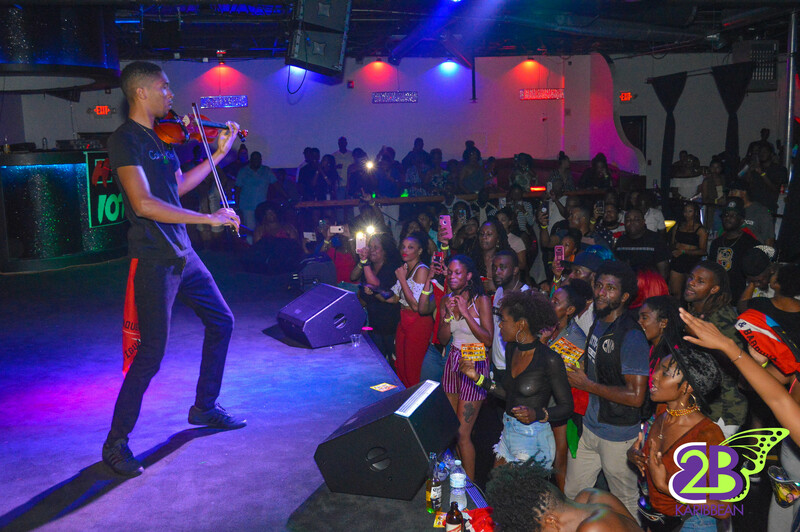 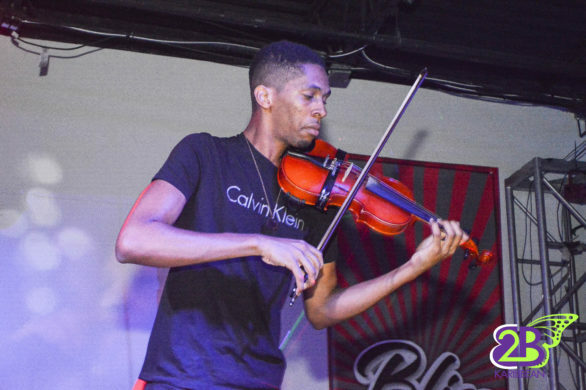 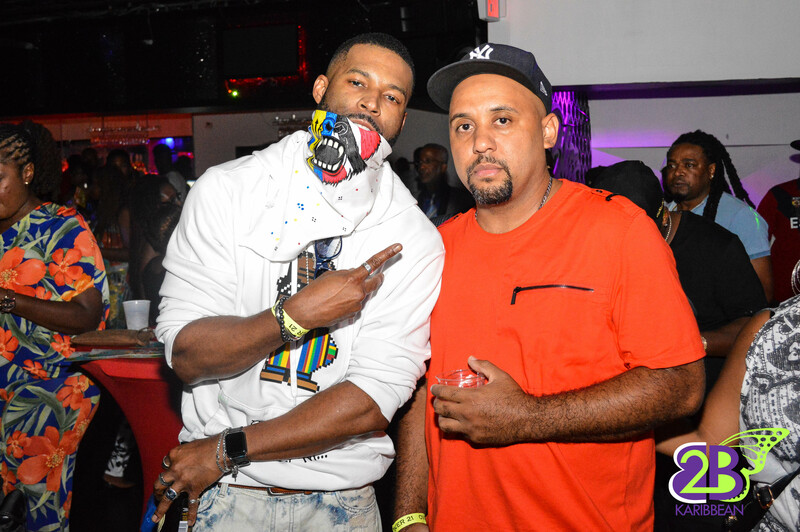 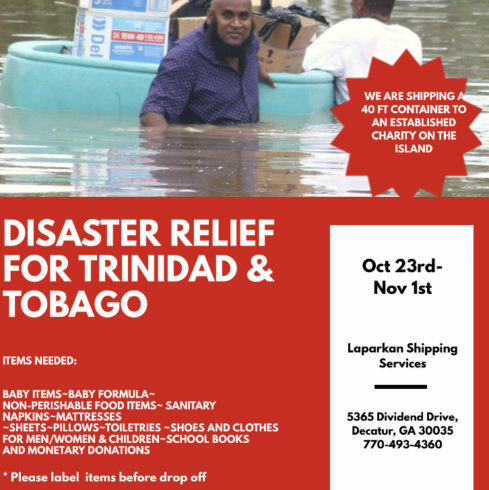 The event featured guest appearances by DJ Spice of Team Soca, performance by violinist, Omar Byron of ‘Wadadli Strings’ along with features of many of Atlanta favorite DJ’s like Unique Soundz. Nailah was as captivating as always performing hits like ‘Bailah’ and ‘Baddish’. 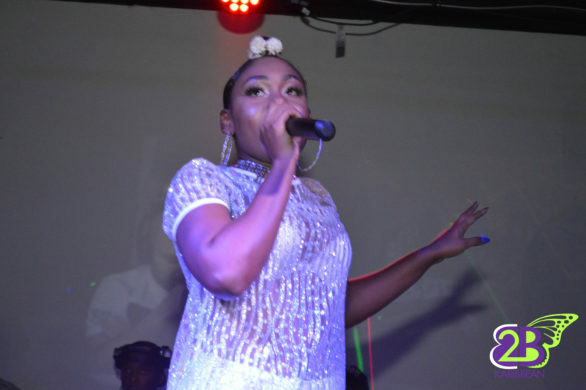 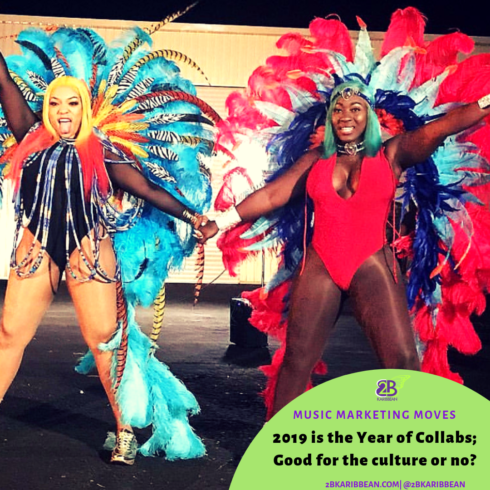 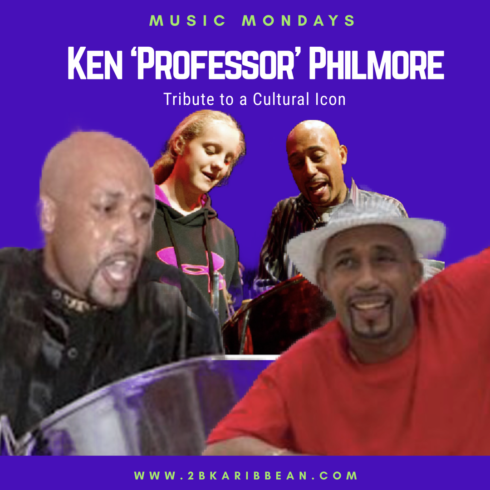 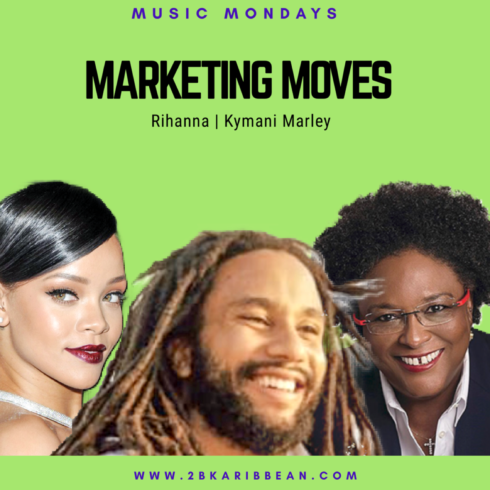 She also showcased hits from the prominent Blackman family like ‘Ceiling’ from Isaac Blackman and even did a captivating duet with Omar of Wadadli Strings. 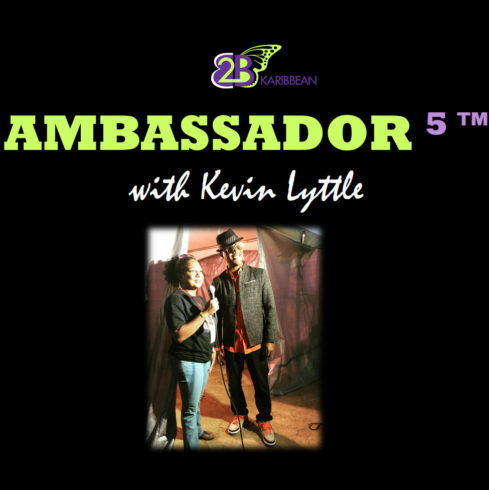 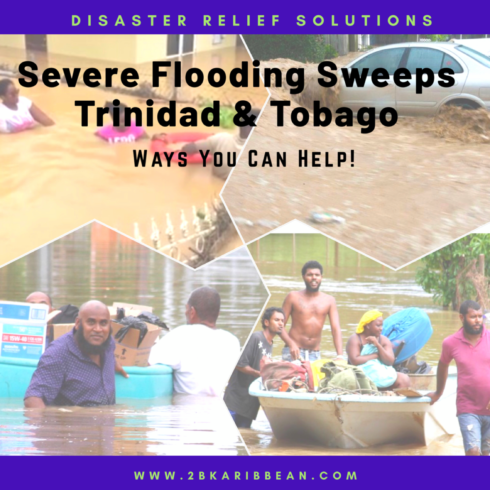 All in all a great showcase by the soca sweetheart. 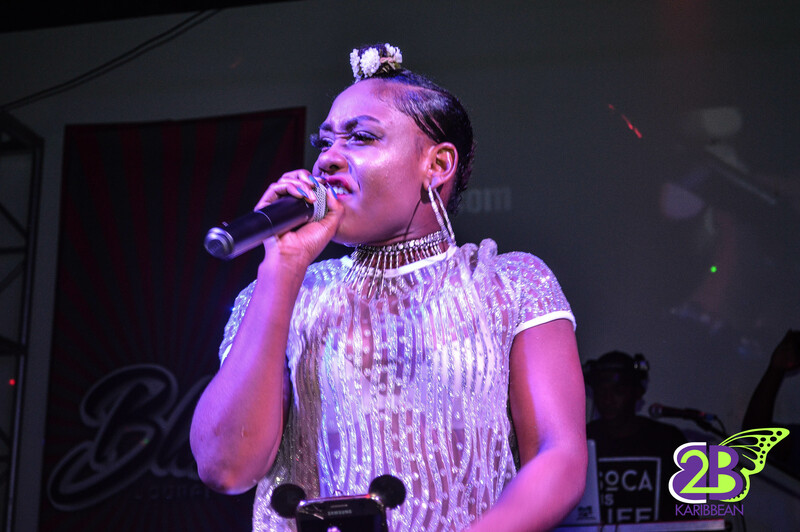 My only complaint was the length of the performance (less than thirty minutes) but given that her discography is still in its infancy stage, it could have been expected. Looking forward to a repeat performance soon!